Welcome to a new collaboration between family history researchers who are keen to share ideas with other genealogists. 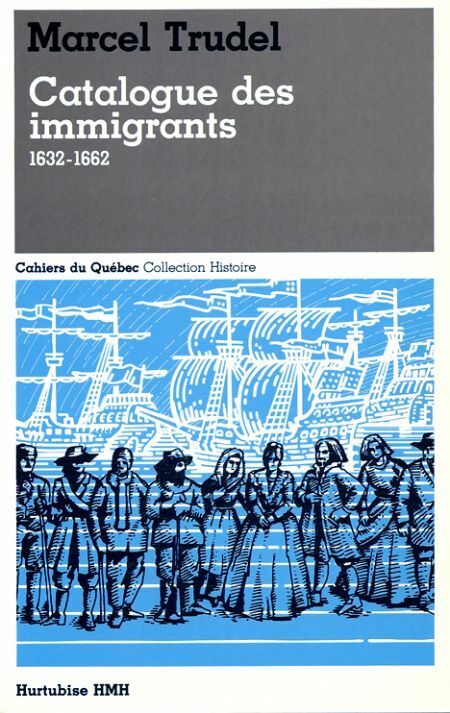 We are a group of friends in Montreal, Quebec who meet on a regular basis to discuss our genealogy research and brick walls. Together, we tell stories and talk about everything from new websites, books, local archival centres, genealogy societies, and conferences to new technology and genealogical proof standards. 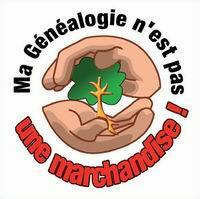 We are members of several genealogy societies and believe in the importance of good governance. To that end, we will also share societies’ best practices and discuss initiatives that can help a society play a role in the future of genealogy and grow its membership. We hope you will join us on a regular basis and share your thoughts and viewpoint.